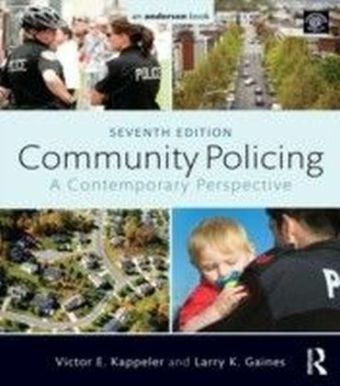 Community policing has been a buzzword in Anglo-American policing for the last two decades, somewhat vague in its definition but generally considered to be a good thing. 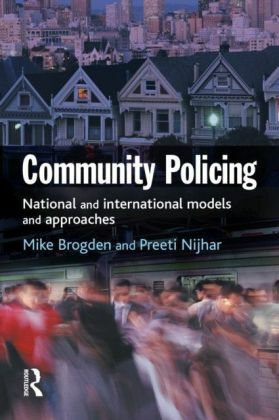 In the UK the notion of community policing conveys a consensual policing style, offering an alternative to past public order and crimefighting styles. 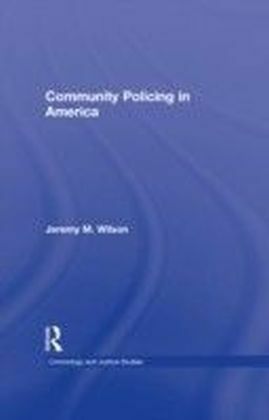 In the US community policing represents the dominant ideology of policing as reflected in a myriad of urban schemes and funding practices, the new orthodoxy in North American policing policy-making, strategies and tactic. 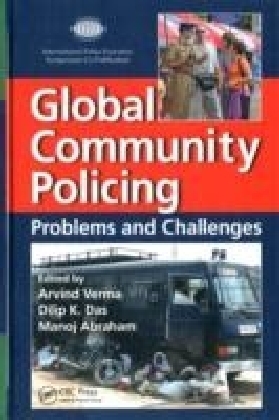 But it has also become a massive export to non-western societies where it has been adopted in many countries, in the face of scant evidence of its appropriateness in very different contexts and surroundings.critical analysis of concept of community policing worldwide assesses evidence for its effectiveness, especially in the USA and UK highlights often inappropriate export of community policing models to failed and transitional societies.